You are here: Home / New Product Development / On-Time Delivery for your New Product Made in China? Possible? On-Time Delivery for your New Product Made in China? Possible? All the development (NPI) work gets done, but takes 2 to 5 times longer than expected by the buyer. A first small batch is made. If NPI hasn’t been very well done (including poor validation of component suppliers’ capability), there are quality & delay issues. Market response is encouraging. However, there is no clear path forward to real mass production. The manufacturer says “don’t worry, we’ll hire more people and get it done; we can ramp up to 10,000 pieces a month quickly”. When the time comes to ramp production up, a number of new problems surface. Sometimes it simply proves impossible. For every one company we’ve seen bankrupted by IP infringement we’ve seen three bankrupted by missing out on an entire holiday sales season because they could not obtain product at a price, quantity and delivery date needed to satisfy their market. That is also what we have observed, sadly. If your business plan assumes perfect on-time delivery from your Chinese suppliers, and you haven’t tested their ability to make good products at the expected rate, you are running very high risks. What are the obstacles preventing a smooth production ramp-up? They got through the small batch ‘by hook or by crook’, with much manual extra work and rework. They haven’t ironed out the problems until they could prove that their line could run at a certain rate (the true purpose of a pilot run). Once volumes are larger, the same issues and new ones appear and make everything complicated and slow. Some critical elements are still missing. For example, a fixture to ensure precise assembly or a testing station. Without those, some steps in the process are very slow and necessitate much scrap & rework… which incite the supplier to ask for a higher price! They have no process for ramping up production. They go from problem to problem, and the shipment schedule gets postponed every week. Think of what happened as Tesla increased production volumes of their Model 3 — it is not an exception at all. The customer’s designers ask for last-minute “little changes”, whose impact is never tested before approval. Extra problems come up because of those. Many of the component suppliers are unable to produce at the desired quality level and/or are late. To compound this, the assembly factory doesn’t do proper incoming QC, and faulty components go right into production. The factory hires a majority of part-time workers. Turnover among these is so high, they can’t be trained at all. The same mistakes come back again and again. And the factory owner refuses to hire more full-time operators because he is afraid of a downturn and firing them is much more expensive. The tooling made for the prototype was used for the first batch, but is in soft metal and can no longer be used after 1,000 shots. The manufacturer doesn’t have enough engineers & supervisors, or sufficient space/equipment, and decides to subcontract assembly. A portion of the development work has to be done again, and the subcontractor might be less motivated (since this new business can be taken away at any moment by the direct supplier to the American/European buyer). 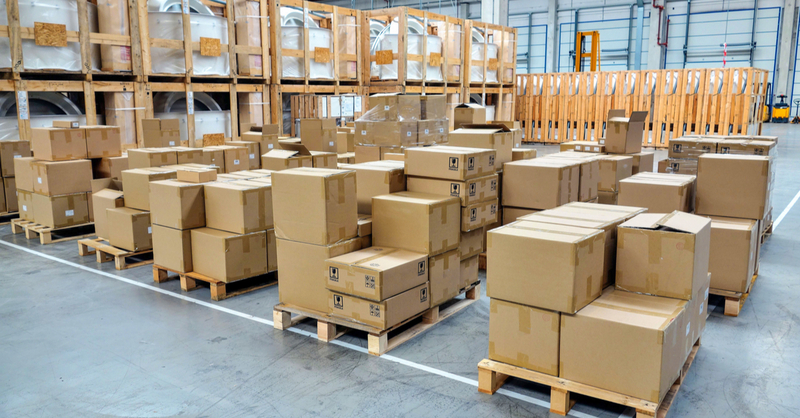 The manufacturer just got a large order from a big-box store and all their energy is to get it out the door in order to avoid the steep penalties. I could go and on, but I think you got the gist of it… There are many, many reasons why on-time delivery is missed because of a poorly prepared production ramp-up. Some foreign buyers will enter into an agreement where their factory agrees to locking in price for a specific period, believing this will protect them. They then think that they are covered. But this does not work because the factory still has the right to reject purchase orders. Any tips to avoid these issues? 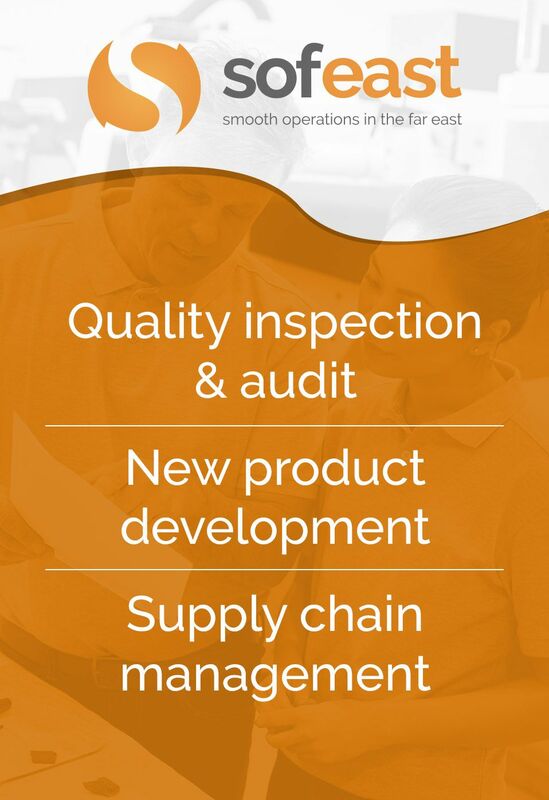 Our ‘new product launch roadmap’ shows you the steps that your supplier will never tell you are needed, but yet all veteran buyers consider as indispensable. 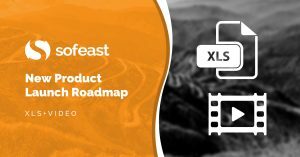 Not only will you get our roadmap as an editable Excel sheet that you can use and adapt for your own project, but we also include approximate timescales and costings for each stage as these can often trip up the unfamiliar. By downloading the sheet you will also be able to watch an exclusive explainer video, where our CEO Renaud Anjoran talks you through the sheet and its sections in detail so that you can get the best out of it. So a long-term partner is so improtant. Yes. A good long-term partner can bring real benefits.